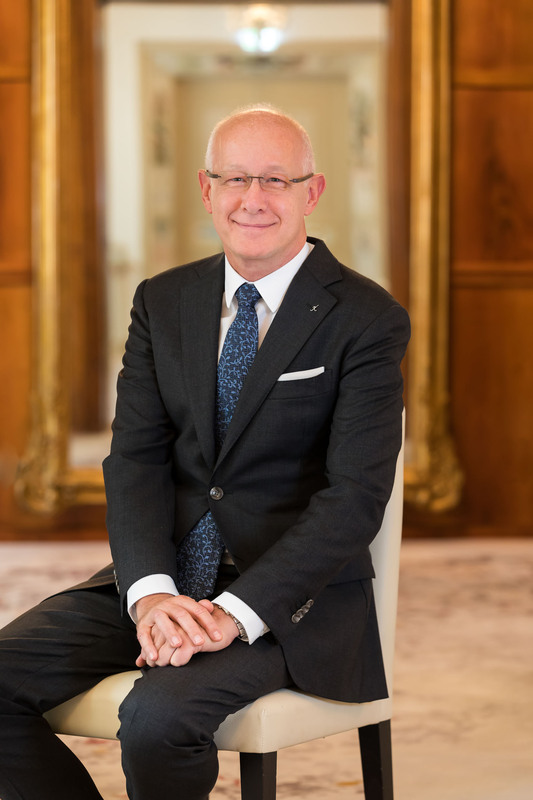 With responsibility for hotel operations in the Middle East & Africa, Henk oversees the Kempinski portfolio across 11 countries in this dynamic and highly diverse region, ranging from Beirut to Kinshasa, and from Abu Dhabi to Accra, as a Member of the Management Board of Kempinski Hotels SA. In this capacity, Henk drives hotel performance to maximise value for all stakeholders, cascading the company strategy and prioritising organisational goals, as well as boosting talent mobility and monitoring staffing to ensure the highest quality and customer satisfaction levels. Henk is a passionate hotelier with more than 30 years of experience in luxury hospitality. A Dutch national, Henk gained extensive insight into Europe, Middle East, North America and Asia, leading hotel operations in these regions. He joined Kempinski in 2012 as General Manager of Kempinski Hotel Suzhou, China. In 2013 Henk was appointed Regional Director of Jordan, and one year later he was assigned to rebranding the 700-room Grand Kempinski Hotel Shanghai. In 2016 he was appointed Senior Vice President Middle East & Africa, based in Dubai. Prior to joining Kempinski, Henk held leadership roles with Hilton, Marco Polo, Peninsula and Langham. He is a graduate of Maastricht Hotel School in the Netherlands, and has degrees in Marketing from Cornell University and Business Administration from the University of Hong Kong.